Extreme Social believes that communication is the key to creating successful recognition programs. Some of the goals that our clients have for recognition programs include increased retention, engagement, and quotas. One of the best ways for a company to begin a recognition program is to assemble information about what program is likely to be most successful by speaking to workers. Communication remains the key to success throughout any employee recognition effort. Communication is the backbeat of recognition programs. While great significance was once placed on communication between workers and supervisors, companies have come to realize that communication between coworkers is equally important. Extreme Social can help ensure that everyone in your company has a voice regarding how recognition programs are implemented. Extreme Social helps companies repair recognition programs that often have declined in quality due to communication issues. By shaping the program around what currently works best for employees, workers stay engaged and continue achieving goals. Many companies have discovered that social media has helped promote recognition programs as well as receive feedback from workers. 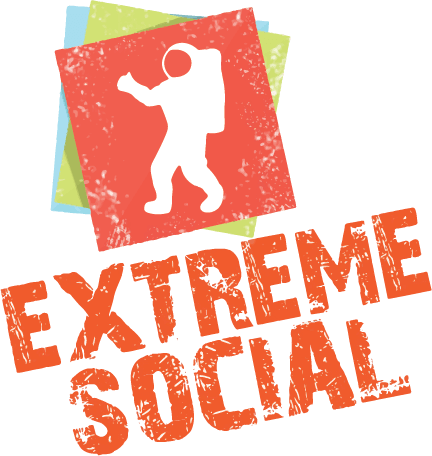 Extreme Social has helped many companies take advantage of social media programs to publicize various outreach efforts. If you have questions about recognition programs, contact Extreme Social today to discover how our company can help you increase engagement, improve productivity, and achieve other goals. © 2018 Extreme Social | All Rights Reserved.